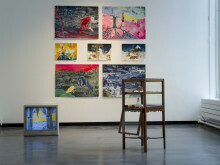 The second annual Woon Foundation Painting and Sculpture Art Prize, launched by Northumbria graduate and philanthropist Wee Teng Woon in 2012, gives final year fine art students in the UK the chance to win £40,000 in prizes. 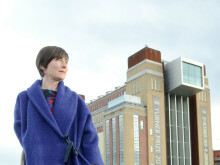 The competition package, sponsored by law graduate and art collector Mr Woon, is equal in value to Britain’s biggest art award, the Turner Prize. The shortlisted artists come from art schools and universities across the country and their art work encompasses a wide range of themes and mediums, including sculpture, photography, collage and animation. From greenery growing out of concrete to explorations of life and death, each piece of work has impressed the competition’s prestigious judges. Art work by the ten finalists – fine art students who graduated this summer – is currently on exhibition in Northumbria University’s Gallery North, Sandyford Road. They will be judged at the end of this month, with the winners being announced in September. Holly Hendry, a graduate of London’s Slade School of Art, walked away with first prize – the Woon Tai Jee Memorial Prize – in last year’s competition. 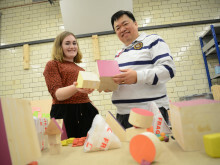 The prize is named after Mr Woon’s late father and earns the recipient a £20,000 bursary, use of the Woon Tai Jee studio space in the BxNU Institute of Contemporary Art at BALTIC 39 and mentoring from Baltic Professor and Turner Prize-nominated artist Christine Borland. The second prize, worth £9,000 is named after Mr Woon’s late mother Lim Ai Fang, and the third, worth £6,000, is named after his father’s late second wife Cheong Kam Hee. Judges can bestow additional consolation prizes worth a total of £5,000. 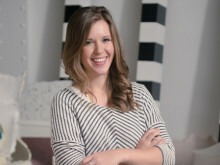 Holly Hendry, last year’s winner, will complete her Woon fellowship this summer but she credits the prize for providing her with a unique opportunity and platform to develop her practice. 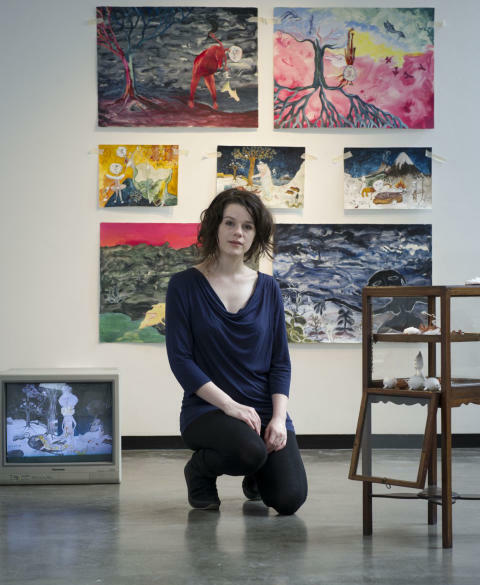 Since winning the prestigious award and studio space in BALTIC 39, the 24-year-old has exhibited work in Northumbria’s Gallery North, and will present her solo show there in September. Her work has also been displayed at The Royal Standard in Liverpool, The Bank Galleryin Whitechapel, London, and by the Sharjah Art Foundation in Sharjah, United Arab Emirates. All of the shortlisted artworks are currently on display at Gallery North, Northumbria University, Sandyford Road, until September 19th. The winner will be announced on September 16th. For more information about The Woon Foundation Painting and Sculpture Art Prize, visitwww.northumbria.ac.uk/woonartprize.